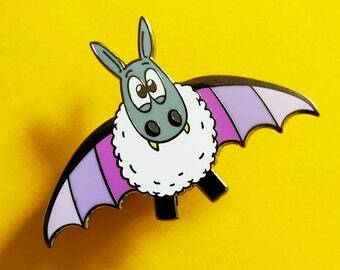 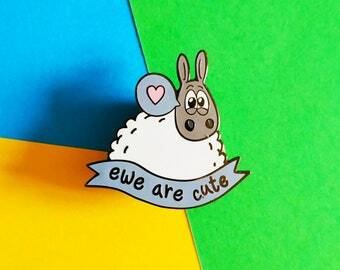 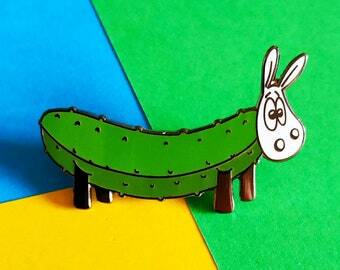 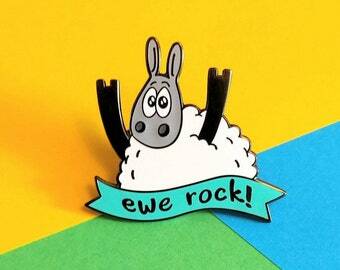 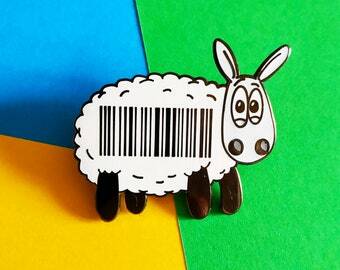 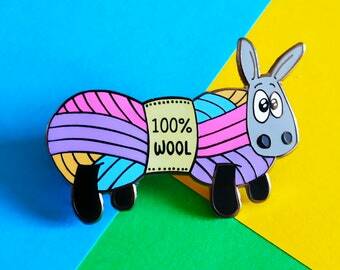 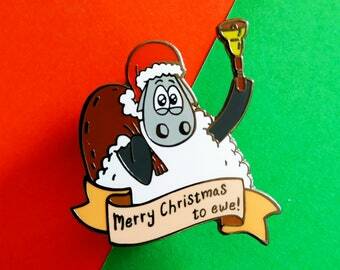 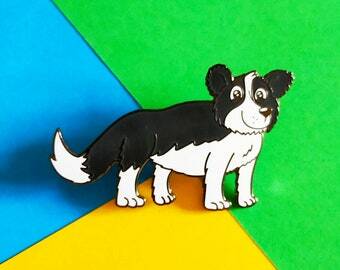 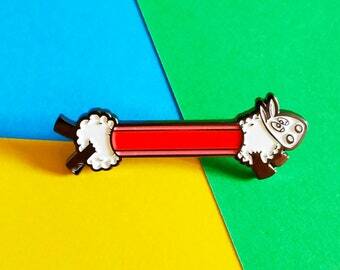 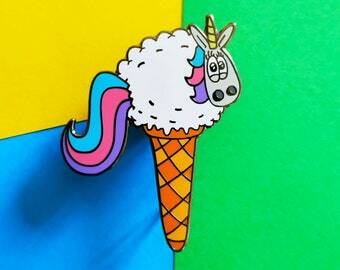 An enamel pin of a sheep holding a lolly with the banner "ewe are fab". 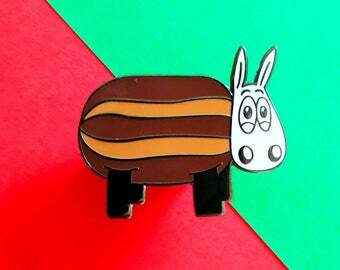 Perfect to pin to your bag, coat, scarf or anywhere else. 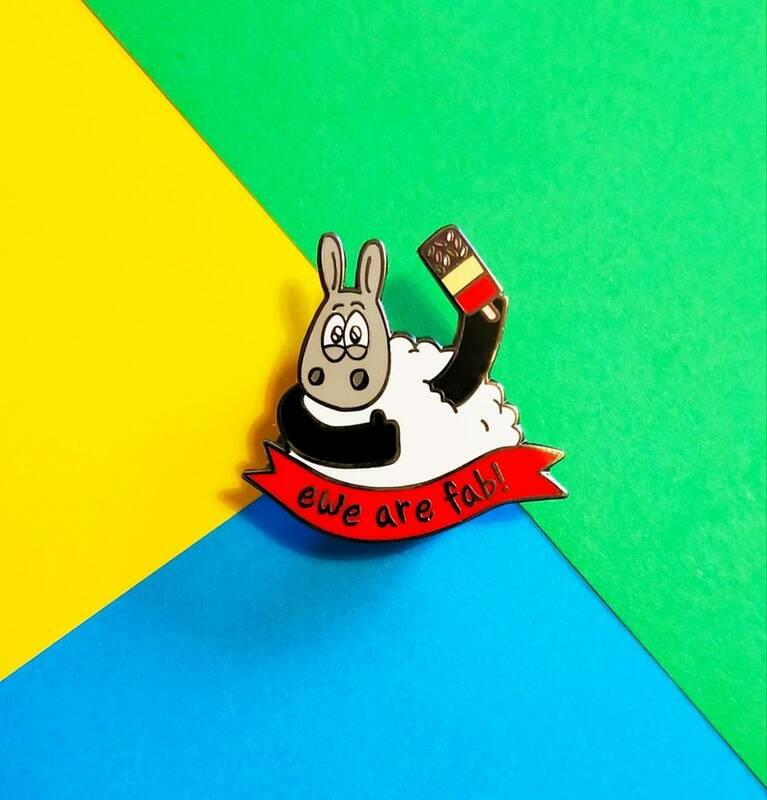 Great cute gift to send to someone to let them know you think they are fab! 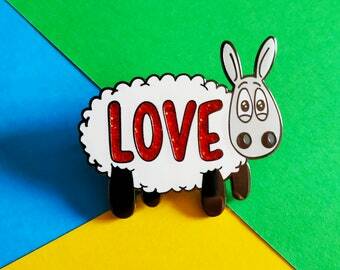 More sheep to add to my gang!